I love my high end cosmetics as much as the next girl but recently, I've found myself swapping some of my tried and true beauty products for other really great quality products at a fraction of the price. 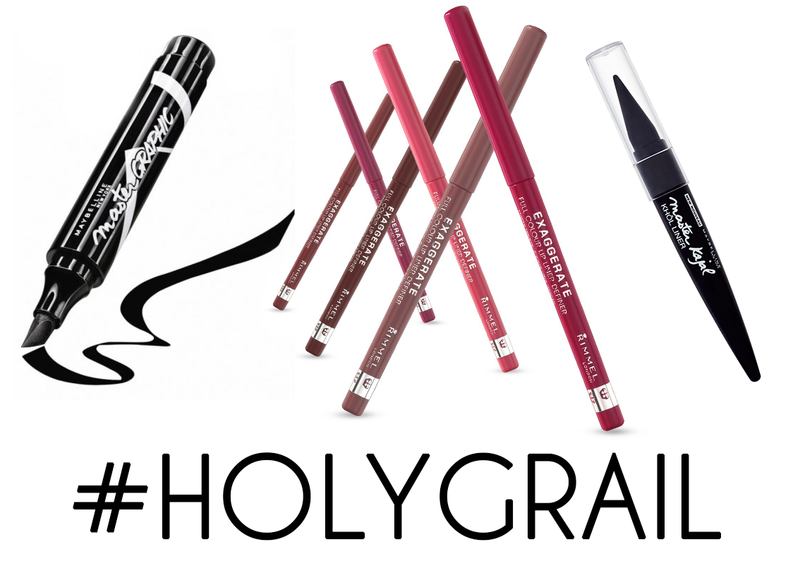 I broke it down to a list of my top 5 #holygrail drugstore beauty products for your eyes, lips and brows. I first discovered the Exaggerate collection of liners a couple months back while trying to find a matte liner to wear with a MAC lipstick I had just purchased. They have amazing staying power and have survived large coffees without budging. They are super pigmented and glide on like a dream. They can be worn on their own or paired with a lippie. I live for the convenience of a no-sharpen liner so that's another bonus. These are a great alternative if you are a fan of the MAC Cremestick Liner, at a fraction of the price. My fave shades are Enchantment - a cool toned mauvey pink, and Rapture - a darker more vampy mauve shade. The Revlon Super Lustrous is the only drugstore lipstick I wear. 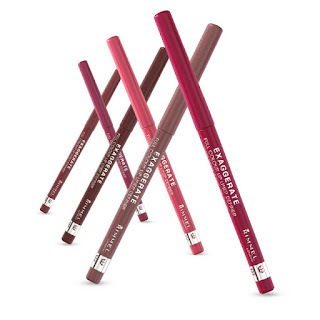 I discovered them a few years back when a friend gifted me the shade Raspberry Bite which sadly, has been discontinued although the shade Black Cherry is very similar. These lippies are very creamy and moisturize your lips rather than dry them out. 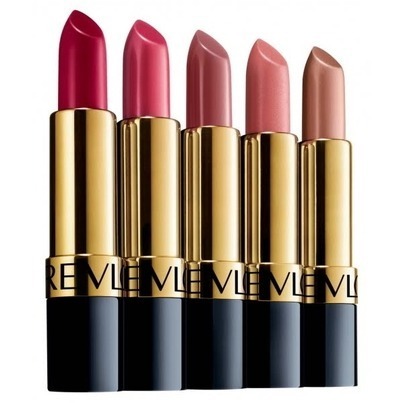 The darker shades stain your lips quite a bit, minimizing the need for reapplication. Super low maintenance and perfect on a night out. I was working at a runway show about a year ago and got to chatting with one of the MUAs. He noticed my signature cat eye, which I was then creating with MAC Fluidline in Blacktrack using an angled brush. 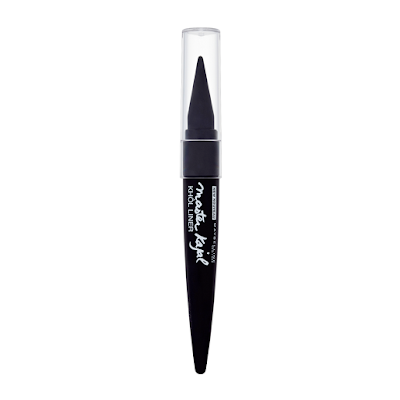 He gave me one of these angled, felt tipped liners and promised it would change my cat eye game forever, and he was so right. 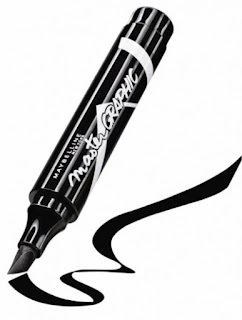 This product lets you create incredibly precise lines super quick. It doesn't dry thick and doesn't flake or smudge. It's almost like drawing your eyeliner on with a Sharpie. 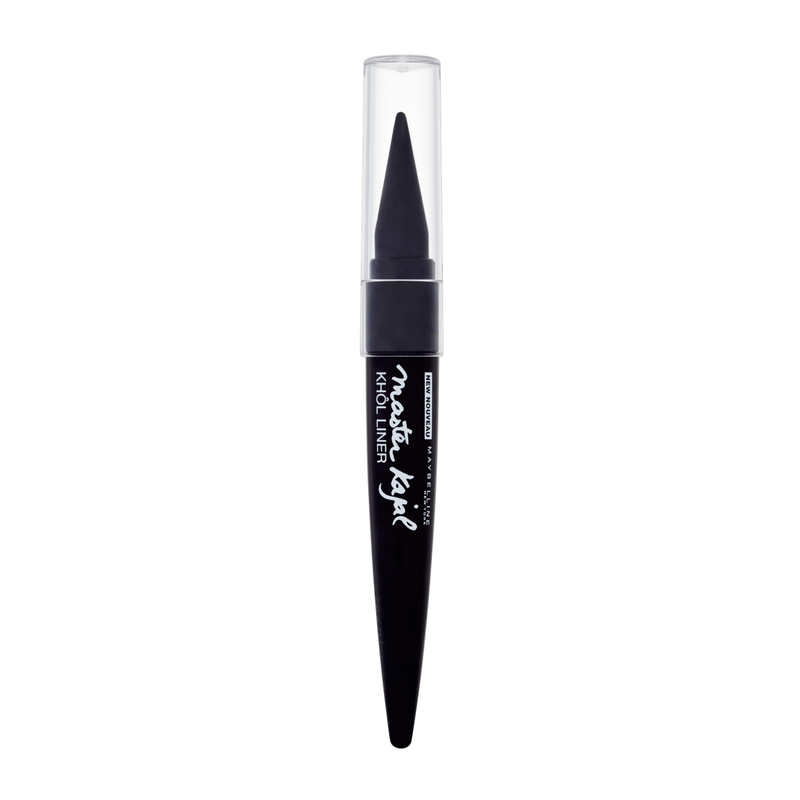 Not a great product for your lashline or waterline, but if you're someone who likes a sharp, dramatic cat eye, you will love this product. I'm sure this one doesn't come as a surprise since it's a hit with girls everywhere. There are loads of variations but nothing beats the OG. The wand is great for separating, lifting, and catching every single lash. I like to apply 2 to 3 coats on one eye before it dries. 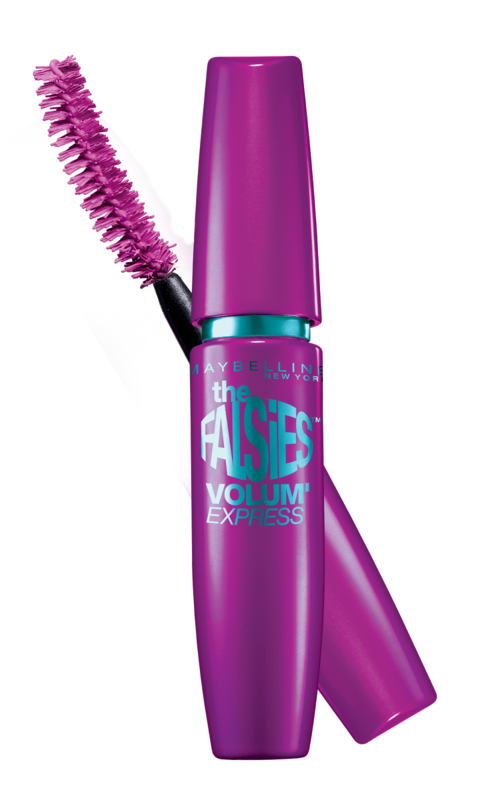 This keeps the lines clean and the hairs in order and lets you achieve length and work on the tips without creating those annoying clumps on the ends of your lashes. I do however, always let my lower lashes dry between coats because I find it easier to apply mascara to lower lashes that are already coated and dry. Though this is not marketed as a brow product, it is my number one brow hack. 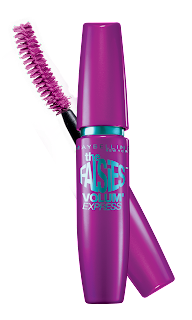 If you are someone who uses a cream or gel product to fill your brows, this one is definitely worth adding to your arsenal. It's perfect if you are pressed for time or on the go. Just draw in your basic shape, sparsely fill in the areas you like darkest, then take a small, dense shadow brush and blend. Voila! You can also use it as a regular cream brow product by running your angled brush across the cone tip and applying as per usual. Find these products in the beauty isles of your local Drugstore!